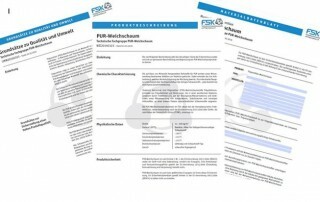 ﻿ Technical Specialist Group PUR Flexible Foam - FSK - Fachverband Schaumkunststoffe und Polyurethane e.V. All information on polyurethane flexible foams and the technical data sheets can be found here. The Specialist Group Polyurethane has joined forces with the Working Group PUR Flexible Foams. In regular meetings, the group discusses and develops the variety and challenges of PUR flexible foams. 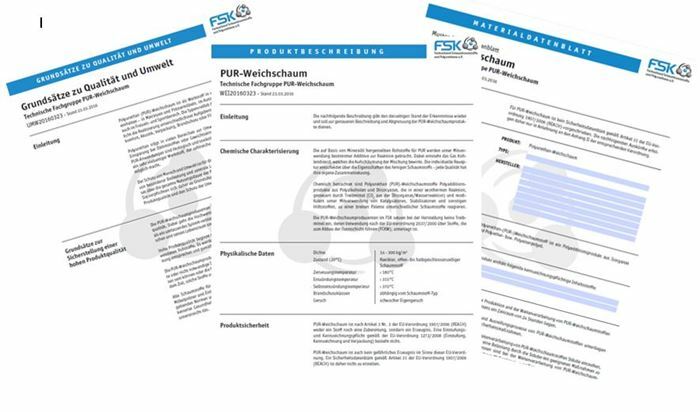 The Technical Specialist Group was founded in 2015 and has compiled the technical data sheets and product descriptions for PUR flexible foams for the FSK. 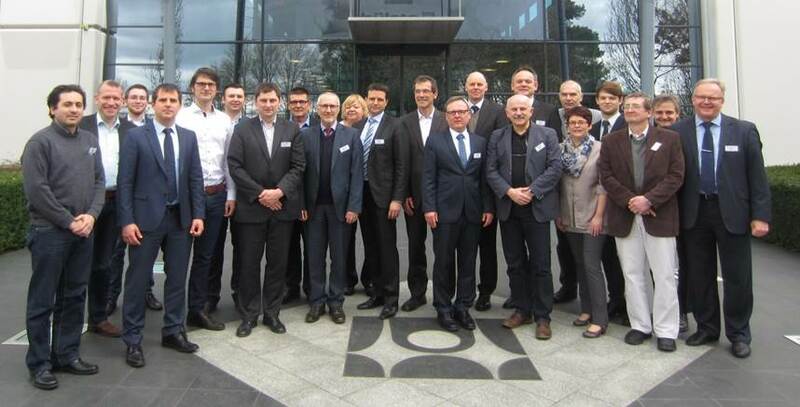 The Specialist Association Foamed Plastics and Polyurethanes (FSK) presents the results of its work online. New technical data sheets and product descriptions for PUR flexible foam are now available for download on the association's website.